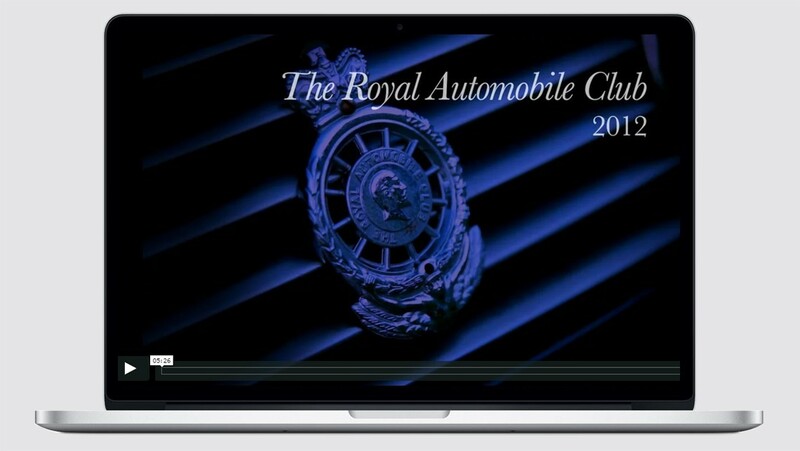 Founded in 1897 with the aim of encouraging the development of motoring in Britain, today the Royal Automobile Club is one of London’s finest private members’ clubs, combining over 100 years of luxury and tradition with exceptional facilities and outstanding service. 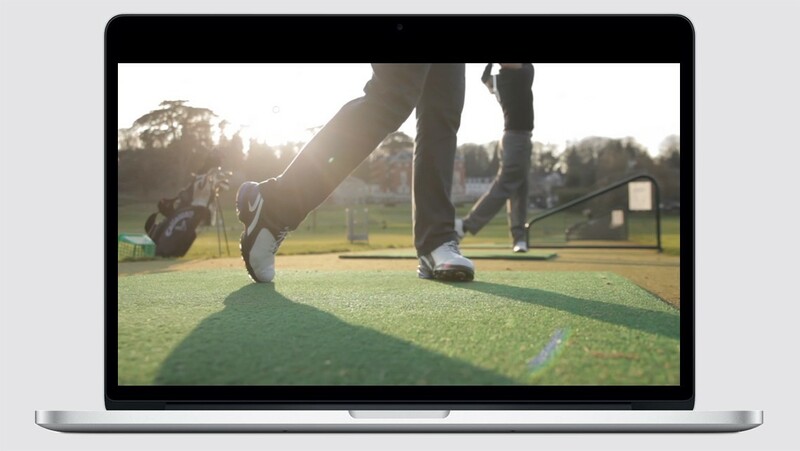 Members enjoy access to two superb clubhouses; Pall Mall and Woodcote Park. 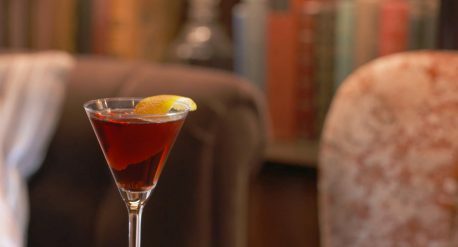 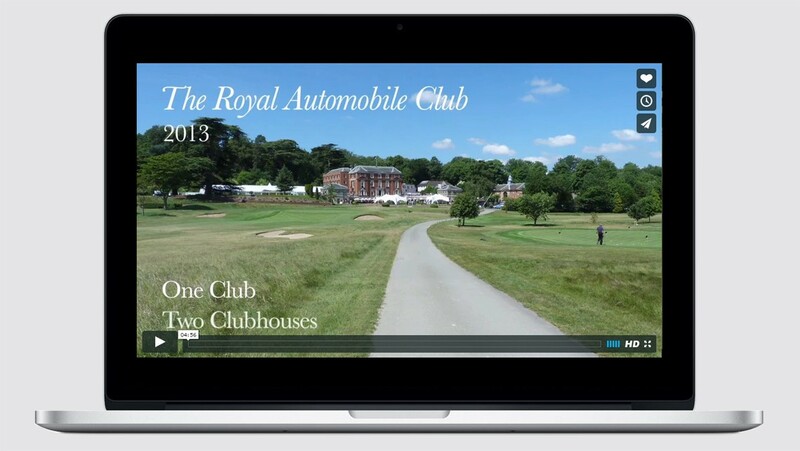 The Royal Automobile Club was looking to launch a series of 2-3 minute videos about the club, showcasing the events and activities that members can enjoy at both houses, telling the story of the club with emotion and authenticity to its members. 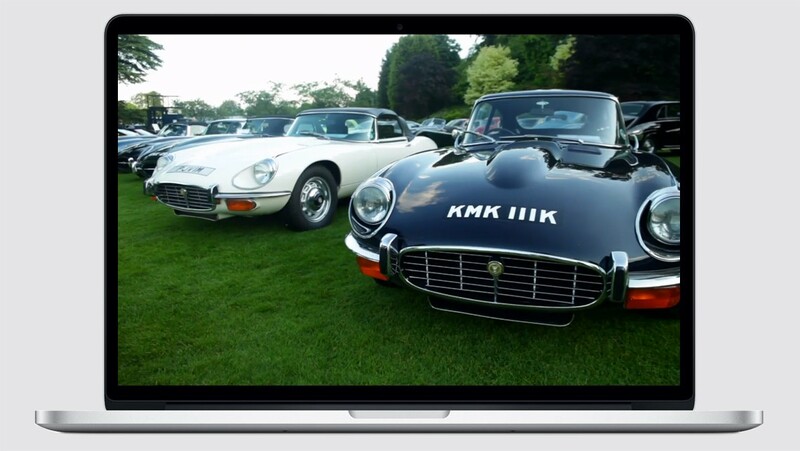 The video series would start in 2012 with Pall Mall’s Centenary. 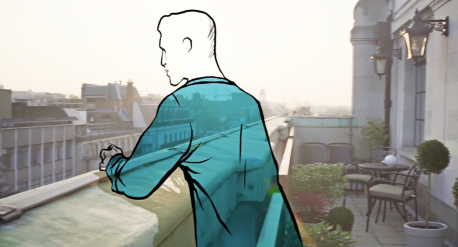 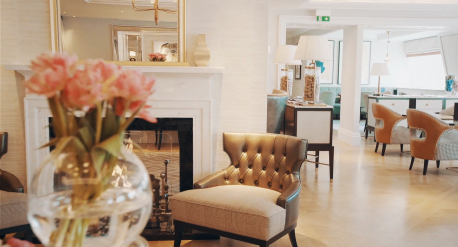 labelV produced a series of beautifully videos with thoughtful stories told through the eyes of the people involved in the everyday life of the Royal Automobile Club. 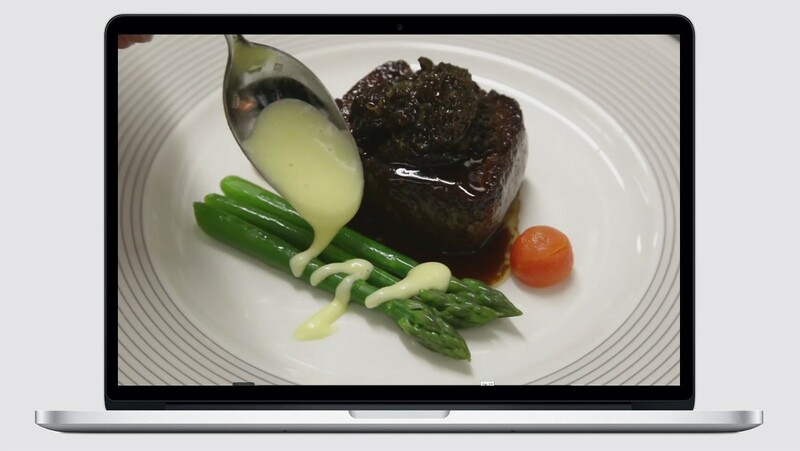 From board members, GM, club members, the Chef and also the amazing staff behind the success of each event. 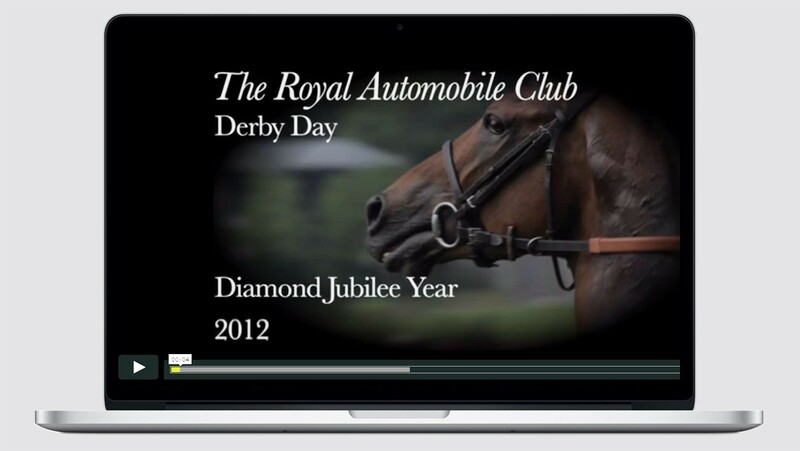 Other videos were produced for Derby Day during the Queen’s jubilee in 2012, the Summer Drive where members drive their sumptuous cars to Woodcote Park, the Woodcote Park Centenary in 2013, and ‘1 Club, 2 Clubhouses’ featuring the most thoughtful stories of the Royal Automobile Club incorporating beautiful footage of the city and country side houses. 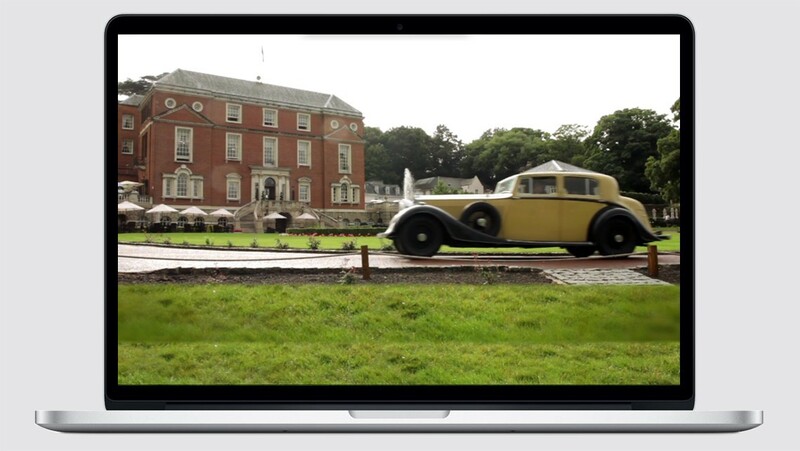 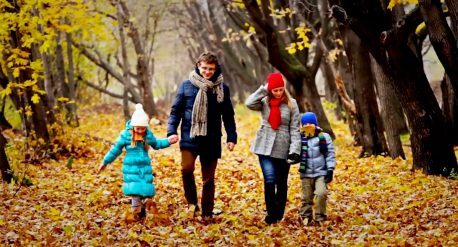 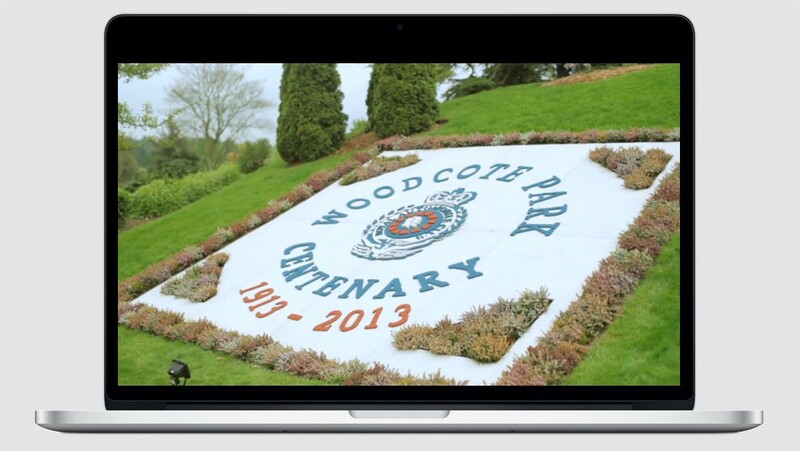 labelV produced a series of videos between 2012 and 2013 for the Royal Automobile Club relating the clubs's key events such as the centenary of both Pall Mall and Woodcote Park, Derby day and the Summer drive.